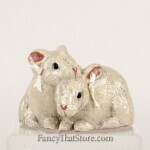 Currently available for 58 different AKC Breeds (and counting! 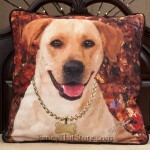 ), the images on these pillows speak to the personality of the dog, not just the attributes of the breed. 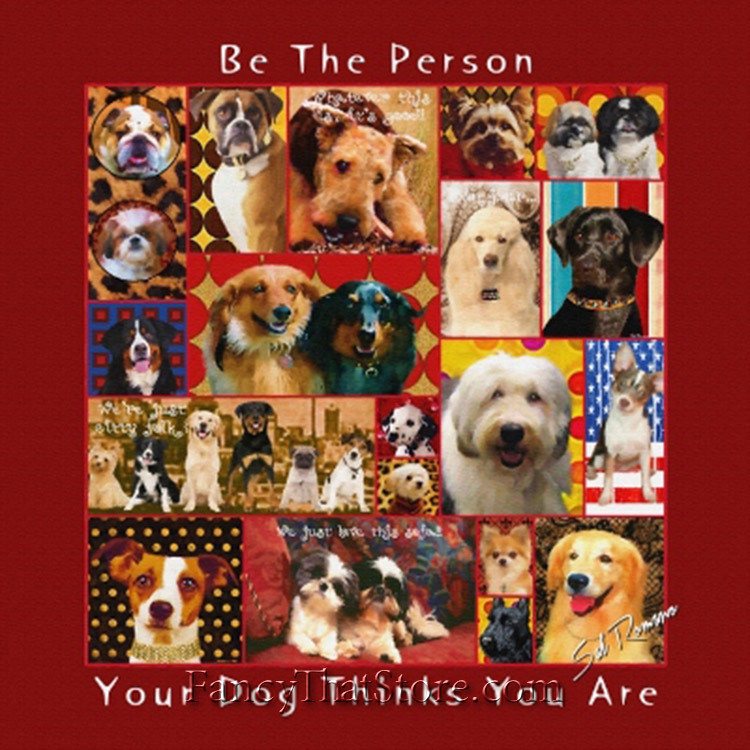 Colors are rich and the backgrounds range from somewhat restrained to “over-the-top”, but each one is a perfect and playful interpretation of the dog! All pillows measure 18″ inches square and are just really fun! 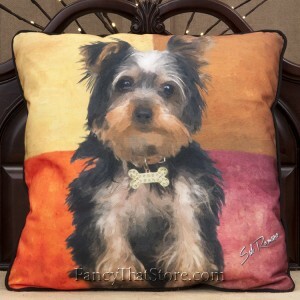 Poppa-Artzee Pillows are a unique and wonderful gift for all your pet-loving friends and can also be a touching token of sympathy for the owner of a deceased four-legged companion. 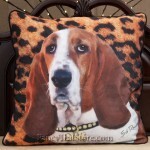 And don’t forget to order one of these “just makes you happy” pillows for yourself!